HOA, condo, and commercial property management services. Full-service accounting, administrative and management staff with years of unparalleled experience. We protect, maintain and enhance the value of the condominiums and associations that we serve. At Vesta, we’re dedicated to creating the kind of lifestyle experience that not only keep residents happy and supported, but also help drive home sales. We are Southwest Florida’s leader in Community and Association Management. With offices throughout Lee and Collier Counties, we guarantee your property will be managed from a local office, with local staff who understand your community’s unique needs. 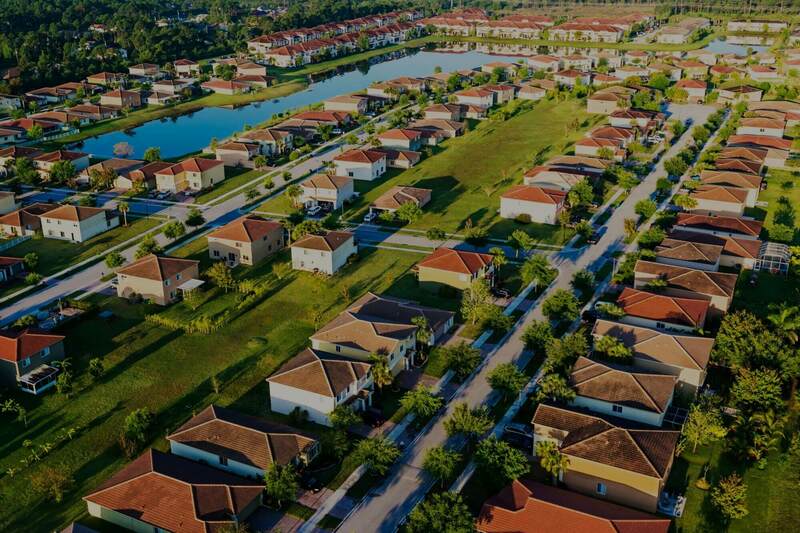 Vesta can help any Southwest Florida developer or resident-controlled community association achieve their goals, as we can provide: comprehensive financial resources, exemplary fiscal management, and strategic planning. What makes us unique in community association management. Pay Fees, Access Association Page, Download Documents and more! Vesta Property Services Southwest (a division of Vesta Property Services) is the leading Property Management company for Lee and Collier Counties. Formed from the purchase of a small, but long established and reputable Bonita Springs based property management company, Vesta Property Services – Southwest provides full-service on-site and portfolio association management services to communities in North Fort Myers, Cape Coral, Fort Myers, Bonita Springs, Estero, North Naples, Naples and South Naples. HOA Management in Naples, Fort Myers and Southwest Florida! We know every community is different, which is why Vesta Southwest believes in customized management, unique to your association. Our Naples HOA Management company is located where you live, and your community will be managed from a local office, with local staff who understand your association’s unique needs. These local professionals are supported by our experienced executive team, which is available to lend assistance when needed. There isn’t a shortage of property management companies in Southwest Florida. What isn’t in abundance, however, are association management companies with the resources and capabilities that Vesta Southwest has. For the last 25 years, Vesta has redefined property management through superior amenities programming and lifestyle curation, advising and managing homeowners and condominium associations, and providing affordable and direct financing for communities. Vesta is exceptional in the breadth and scope of its offerings. We’d be more than happy to discuss with you how a partnership with Vesta is the next right step any community, association or commercial property can make. Please Contact Us anytime to see how we can become vested in your community.